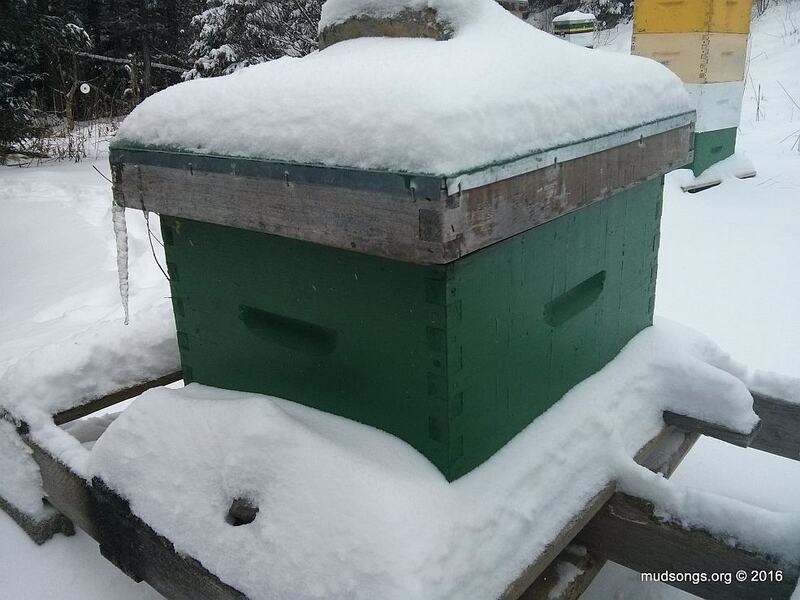 This entry was posted in Dead Bees, Month of April, Nucs, Queen Cage, Queens, Requeening, Snow, Weather, Year 2016 and tagged Ragged Queen. Bookmark the permalink. :-( So sorry about your queen. You gave it your best shot, though. Yup, I gave it a shot. It felt like a lost cause from the start but the queen kept hanging in there. I’ll write a follow-up post soon. Oh no :( You did everything you could but the weather was against you.